Some layoffs of off-camera WFAA8 personnel were announced last week at a station meeting. 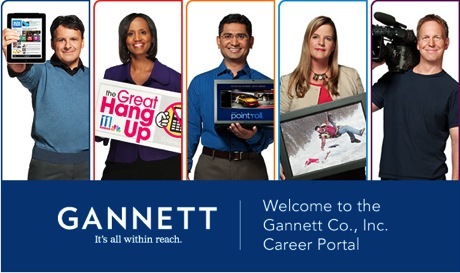 It marked the first such actions on the part of Gannett Co., Inc., which assumed ownership of the Dallas-based station late last year from Belo Corp. I had been tipped to this, but probably erred in giving WFAA8 management not one, not two, but three opportunities to confirm, deny or simply issue a “no comment.” But news director Carolyn Mungo did not respond to any of the three email inquiries, and now the word is out in other quarters. It’s still sketchy, though. Several sources say that the layoffs affected directors, engineers and production and graphic personnel. So far no on-camera staffers have been let go at WFAA8. That’s a novel way of putting it.